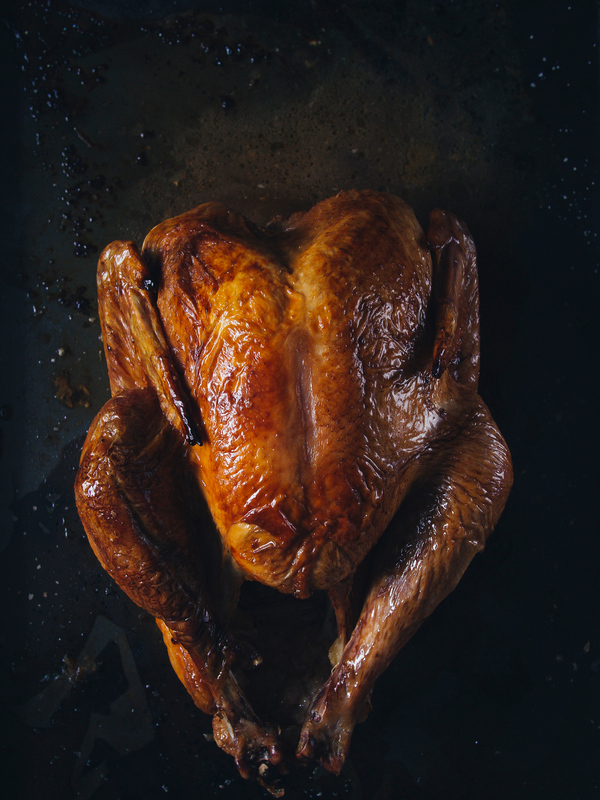 Instant Pot saves tons of time when it comes to cooking Turkey. Pressure cooking in general is a very time saving process. Once you start doing it, you literally cant stop! Along with the main Tool- Instant Pot, its important to own a number of helpful accessories to make your life easier. 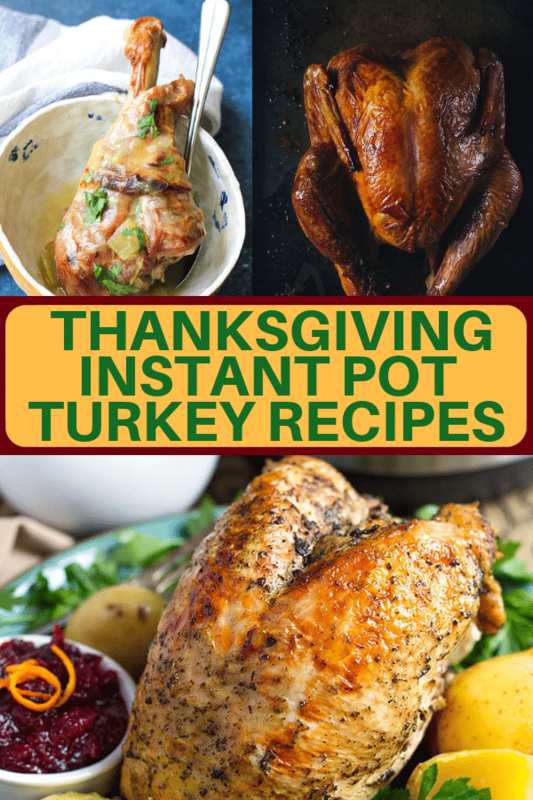 For real Instant Pot fans i also have this Thanksgiving menu plan. Every recipe for your holiday table! 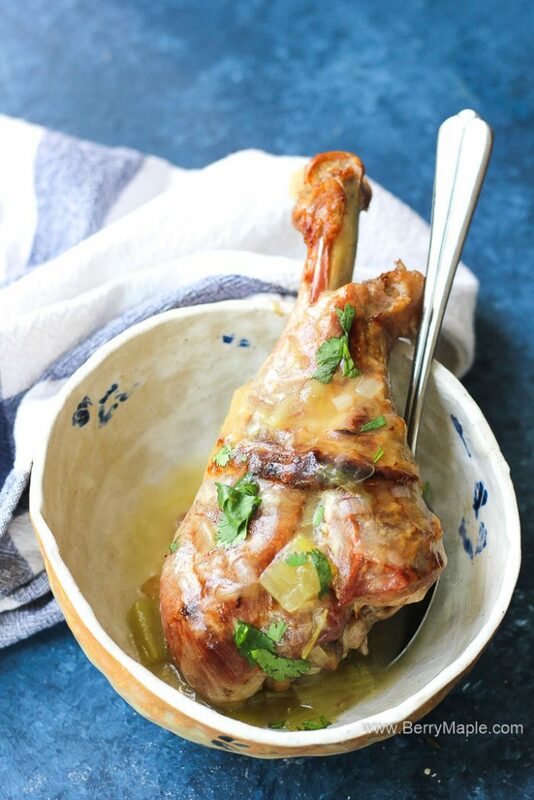 Delicious juicy Instant Pot Turkey legs with gravy cooked in no time! Easy recipe for your weekday or even Thanksgiving dinner, you will love it! 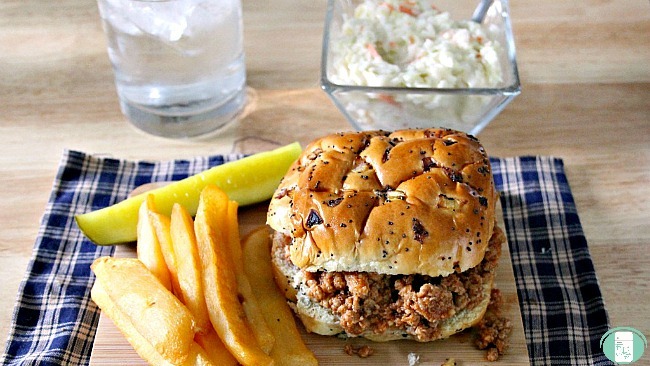 This freezer meal Instant Pot Turkey Sloppy Joes recipe is sure to become a family favorite. 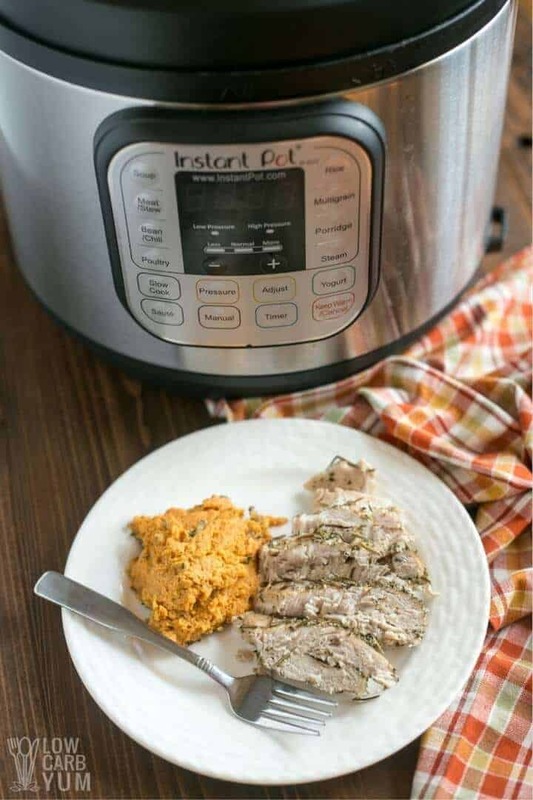 Here is a simple way to make Instant Pot turkey breast, so it won’t be dry. 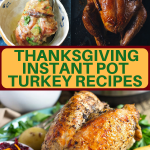 Turkey in Instant Pot is amazing, delicious and very juicy! Perfect for any occasion and family friendly! Place all the ingredients in to your Instant Pot. Close the lid and lock it. Set time to 30 minutes on high pressure. Quick release. This recipe is ah-mazing! And SUCH a time saver, thank you!